How Are Problem Tenants Evicted? Even with careful tenant screening, many landlords find it necessary to evict a tenant from time to time. It is important to follow the law closely when you are evicting a tenant, or you could lose your case. This video will help landlords in Atlanta understand the eviction process. If you believe you need to evict a tenant, talk to your property management company. 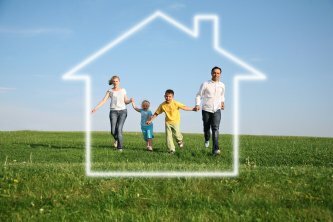 Your property manager will have knowledge of the legal procedure you need to follow to avoid complications. You will need to give your tenant written notice of the issue and time to correct the problem before you proceed with eviction. With the help of your property management company, document all communications with your tenant and gather records of any warnings he or she received from the rental management company, as you may need them to prove your case. When a financial hardship leaves you facing a foreclosure, a short sale could be the solution. As long as you work with a real estate agent who is experienced in the process and can help you get the right deal, a short sale could give you the fresh start you need. 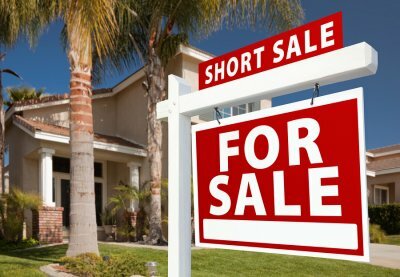 If you’re behind on mortgage payments, here are some of the benefits of contacting a short sale real estate agent in Atlanta . If a lender forecloses on your home, the damage to your credit report can be significant. A short sale could potentially protect your credit score from the dramatic hit of full foreclosure. Although a lender can sue for the difference between what your home sells for during a short sale and the remaining balance on your loan, many times lenders don’t pursue that balance if the homeowner has demonstrated a true financial hardship. Provided that the lender doesn’t sue for the balance, your credit score will be shielded from the worst impacts of losing your home. Going through foreclosure can be an expensive process. You will have legal costs and other expenses associated with the foreclosure, all at a time when you’re already experiencing financial upheaval. 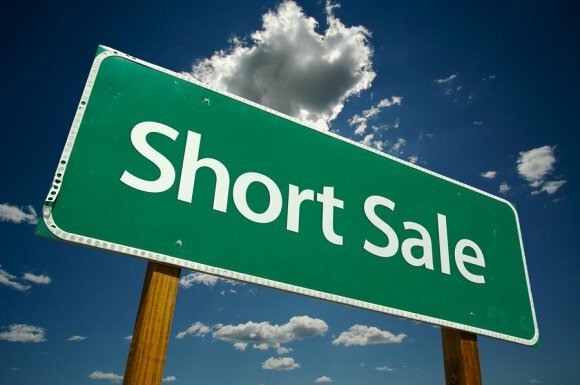 A successful short sale will recoup a large amount of the money you owe the bank without the legal fees associated with foreclosure, so you can focus on recovering financially. Foreclosure is a confusing process for many homeowners. 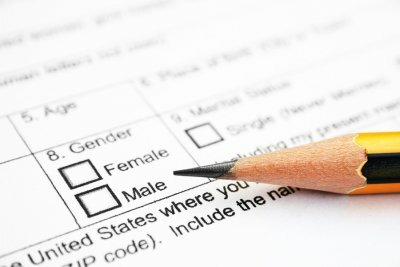 You will receive letters from a number of different parties, often with information that seems to be conflicting, and it is not always easy to know where to find answers. During a short sale, you will work with a real estate agent who knows the process and can help you navigate it. 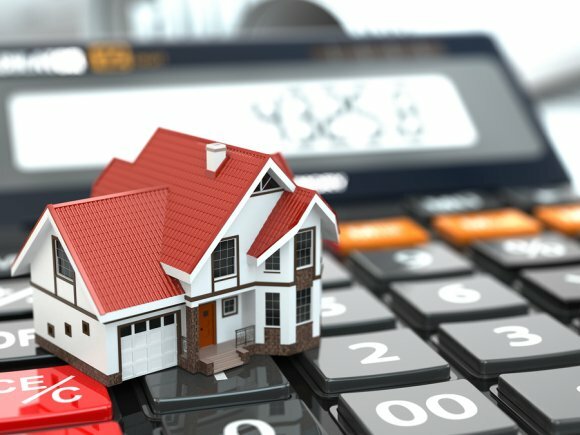 Real estate companies who work in short sales can negotiate with your lender on your behalf, so you can avoid the stress that comes with trying to make sense of real estate foreclosure proceedings. A short sale can help homeowners recover when a financial setback puts them in danger of foreclosure. With the right real estate agent on your side, you can avoid the negative financial implications of losing your home and get a fresh financial start. Creating a short sale package is the first step in the process of starting over. Your short sale realtor in Atlanta will help you prepare your package. Here is what you need to know. A short sale package is created by the seller and his or her real estate agent for the bank that holds the mortgage on the home. The purpose of the package is to demonstrate to the bank that short selling the home is the best solution to the homeowner’s financial problems with the mortgage. The package should include pay stubs, bank statements, tax returns, and any other documentation that shows your financial problems. You may also need a hardship letter to explain your situation. Typically, the package also includes a listing agreement with the real estate company you’re using for the sale. Failing to provide the correct documents could delay your short sale approval. If you are interested in becoming a landlord, you will first need to find a few properties to invest in. It is important, however, to do some research before diving into real estate in Atlanta so that you know how to stay afloat. Watch this video for tips for buying investment properties. 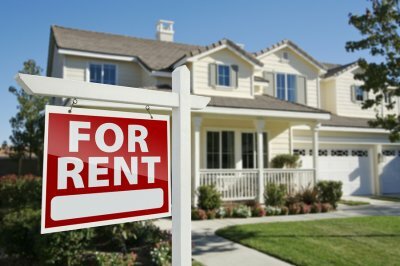 There are many factors to consider when buying investment properties to rent out to tenants. First, consider the area where you are considering purchasing new properties: How is the school system? Is the crime rate low? When doing your research, learn plenty about the neighborhood. You should also consider how your properties would be managed. There is nothing wrong with managing your properties yourself, but landlords who own a handful of properties often rely on the help of property management companies to oversee day-to-day operations. This is especially helpful if you do not reside near the properties you rent.